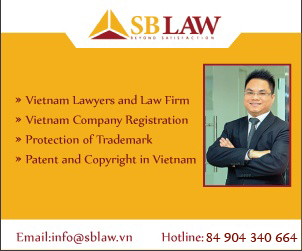 To advice on legal aspects and policies on competition law of Vietnam and other countries. To advice on legal provisions of law on completion relating to purchasing and selling projects; mergers and acquisitions. 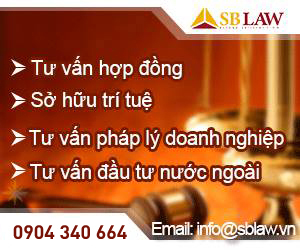 To give legal advices, assess capability of breach of competitive laws over client’s transactions. 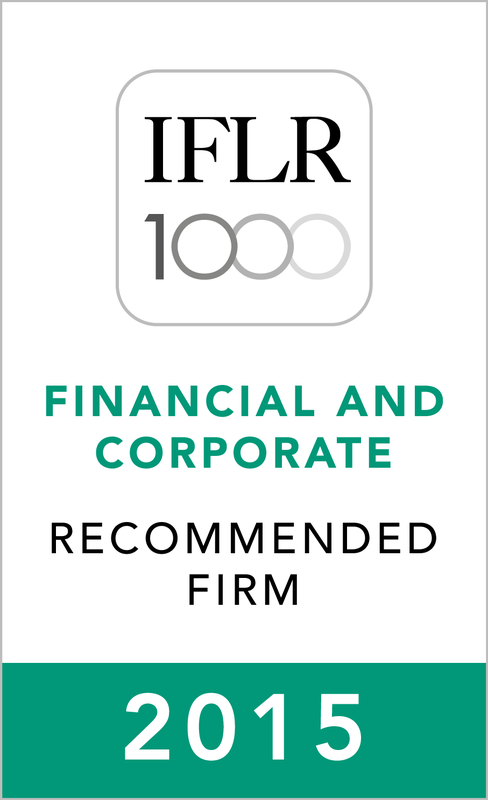 To advice on the necessity to obtain permission of competent bodies relating to agreement in restraint of competition, economic concentrations. 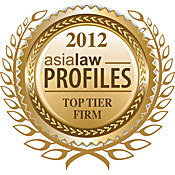 To advice on unfair competitive practices in an area of intellectual property. To advice and provide updates on economic concentration. To advise and represent the clients in the cases relating to competition law violations at courts and competitive councils.